The Northern Zechstein Basin is underexplored. Two discoveries were made in Zechstein carbonates in the Lille Prinsen discovery and in well 16/3-5 on the Johan Sverdrup field. The Southern Zechtstein Basin produces a lot of hydrocarbons from gas field in the Netherlands, UK and Poland. The Northern Basin is in comparison underexplored but not very successful up to now with only 2 discoveries out of 112 penetrations. Israel Poloni from Lundin showed why on the 1-day Force Seminar about “Carbonate plays on the NCS”. Although the Zechstein was drilled into 112 times, it was almost never the (main) target of the well. This was also the case in Lille Prinsen and on Johan Sverdrup. 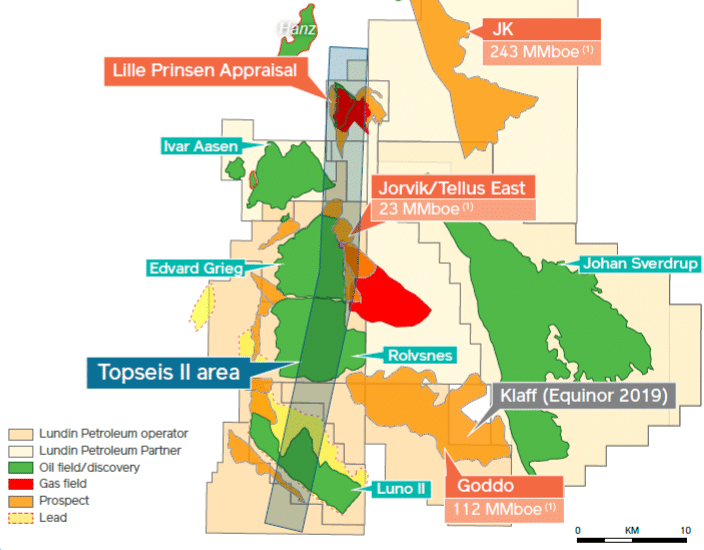 Well 16/3-5 had as objective to test the Permian reservoir and was the only well on Johan Sverdrup where the Zechstein reservoir was above the OWC and had reasonable reservoir properties. Oil was encountered in carbonates with varying reservoir properties and a DST over an 8 m limestone-dolomite section showed a very low rate without flow to the surface. The dolomitized peloidal grainstones deposited in the Zechstein carbonate platform setting are a very good reservoir with porosities of 21-25%. The limestones however are cemented and tight. The reason for these tight limestones within an excellent dolomite reservoir sequence is dedolomitization during burial. 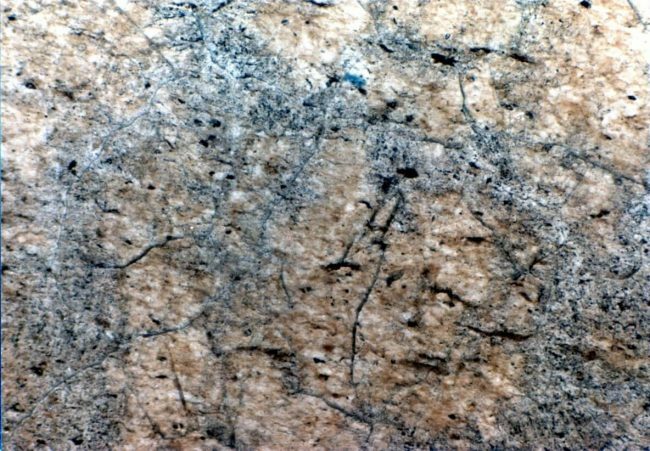 Meteoric water has infiltrated the dolomite rocks and dedolomitized them with a very crystalline, cemented limestone rock as result. The dedolomitization was also associated with evaporite dissolution and collapse brecciation. Karstification was responsible for destroying the dolomitic fabric which originally had preserved porosity. This process seems to be a regional issue on the margin of the Northern Zechstein Basin. At the Lille Prinsen discovery dedolomitization is also observed. In the Lille Prinsen well, the Zechstein discovery came as a surprise. Eirik Øverland Dischler and Karoline Wallsten Grønnestad from Equinor presented the well results from well 16/1-29S at Exploration Revived. The well encountered gas and oil in injectites in the Grid formation, gas in the Heimdal formation (Verdandi discovery) and oil in Zechstein carbonates and fractured basement. A 27 m gross reservoir was present in the Zechstein carbonates with an oil down to. The 95 m oil column has an oil-water contact in fractured basement. The Zechstein has a net-to-gross of 0,91 and an average porosity of 23% but with large lateral variations. The depositional setting is the margin of the Northern Zechstein Basin where microbial oolitic carbonates were deposited and evaporites are present in the basin. Early dolomitization preserved the porosity but as mentioned above karstification associated with dedolomitization destroyed most of the porosity again. The size of the discovery is estimated to be 1,1 to 2,4 Msm3 oe recoverable (only the Zechstein discovery). Lille Prinsen will be appraised in Q2 this year to prove additional volumes and to determine reservoir properties and producibility. The Lille Prinsen outer wedge will be drilled in well 16/1-30S. The outline of the outer wedge is based on a seismic signature on an RGB blend according to Equinor.